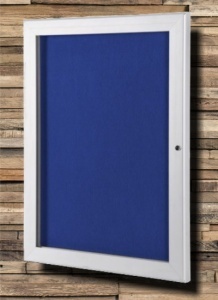 As an entry level notice board the Classic Light notice board can be used internally or externally in a sheltered location. 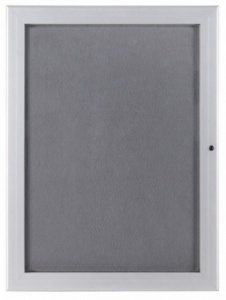 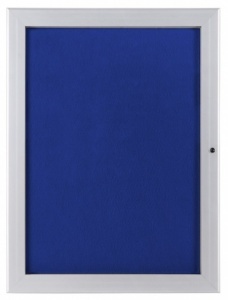 With a silver anodised aluminium frame and a 2mm UV resistant clear front glazing panel the Classic Light Notice Board is available in a choice of 2 felt colours. 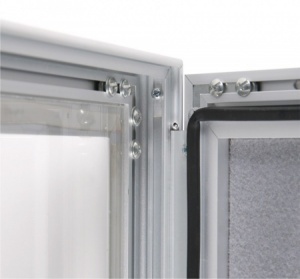 The Classic light represents a economical solution for indoor and covered outdoor wall mounted use with a silicone rubber gasket to the inside of the frame and a plastic back panel to prevent water ingress. 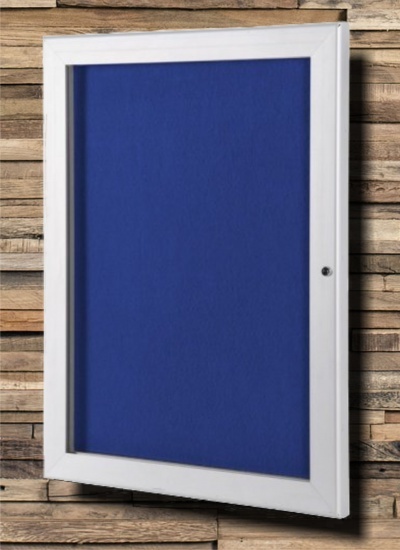 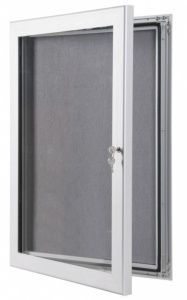 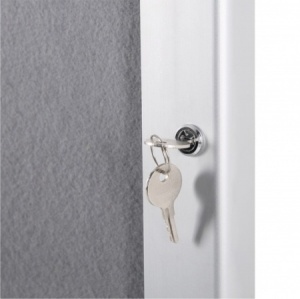 The Classic Light notice board features a 14mm internal depth and a 46mm case width as well as cylinder locks complete with 2 x keys.